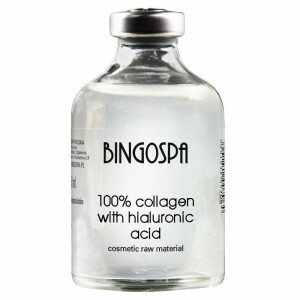 BingoSpa cleansing face mask recommended for greasy complexion prone to spots and acne. Deeply cleanses, banishes inflammation, refines pores leaves skin clean, fresh and relaxed. 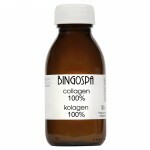 Apply a thick layer of the BingoSpa Dead Sea Mud Face Mask with Caoline and Zinc by smoothing the product onto the face. Make sure to cover the entire face and neck. Leave the mask on your face for approximately 15 to 20 minutes and rinse off the mask with warm water and a washcloth. 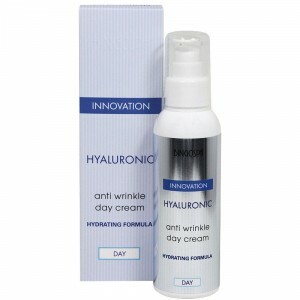 Gentle face cream for mature, tired and dry skin. 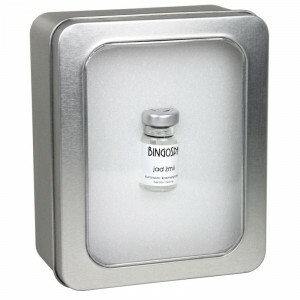 Fantastically rejuvenates, smoothes, fights free- radicals bringing back radiance and fresh, youthful look. 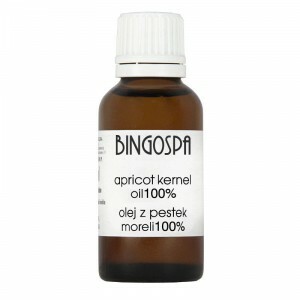 Zinc mask with coenzyme Q10 and aloe, camomille, flax extracts.